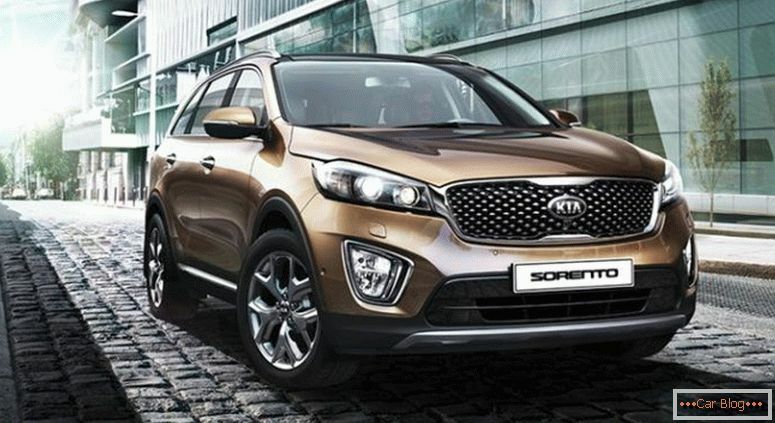 The Russian market did not have time to move away from the last new Kia, as the Sorento Prime lineup has been supplemented with another new crossover. 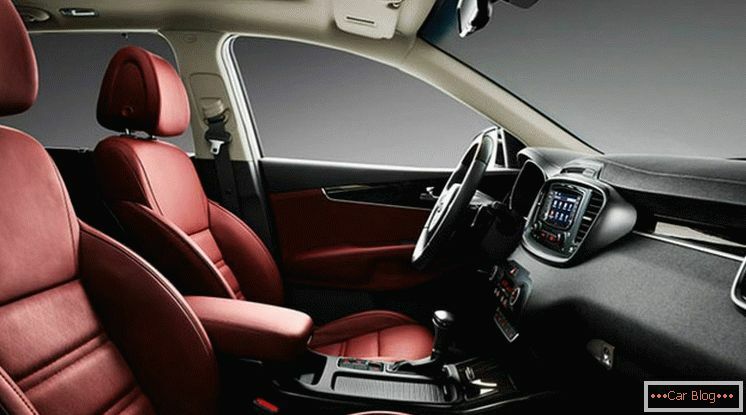 While the SUV is available exclusively on the Korean market, it is sure to win the confidence of drivers in other countries for its safety and perfect design. The updated car has many similarities with the previous model, but still a few elements have changed dramatically. 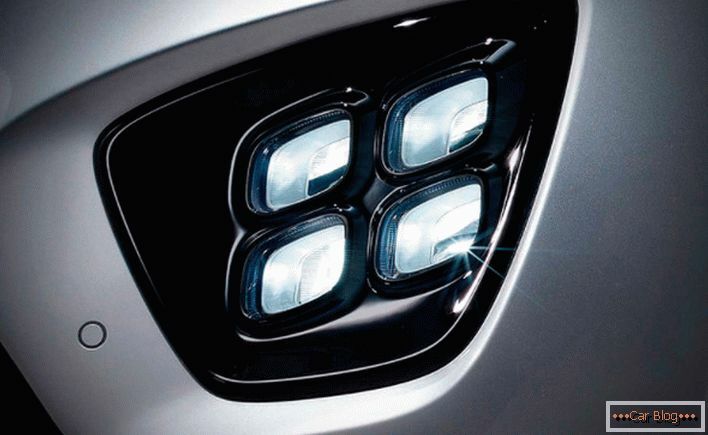 For example, the grille and LED headlights, as well as daytime running lights, have undergone changes. The creators of the 2018 model Kia Sorento did not forget about the fog lights, and embedded them into the front bumper in the amount of 4 pieces on each side to better illuminate the road in adverse weather. The back of the SUV has slightly changed, as well as the front. 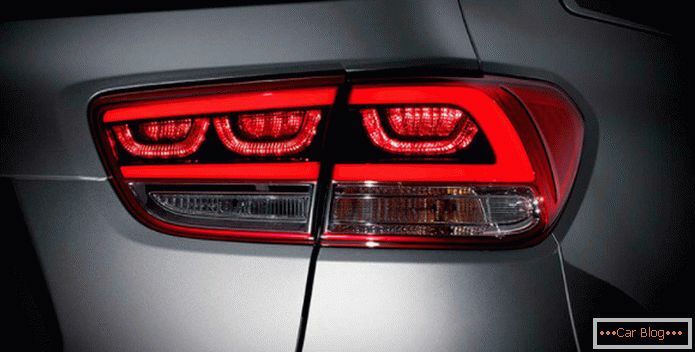 Now the new Sorento model has a unique spoiler, which is located on the roof of the car, the taillights and exhaust pipes have been updated. 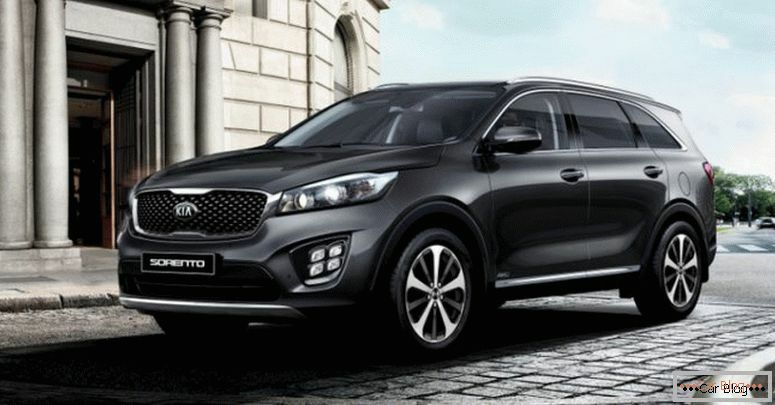 New Sorento exterior design ends on wheels, complemented by chrome wheels. The interior of the car has not remained the same, it has changed the front seats, which are equipped with heated and even ventilated, a new steering wheel and an updated gearbox. The multimedia system will support Android and iOS gadgets, in addition to all the changes, a function has appeared for wirelessly charging the phone. 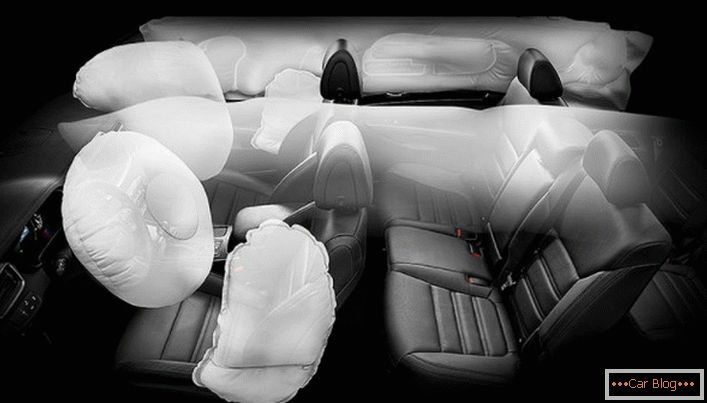 Kia has provided the car with several interesting features for better passenger safety. 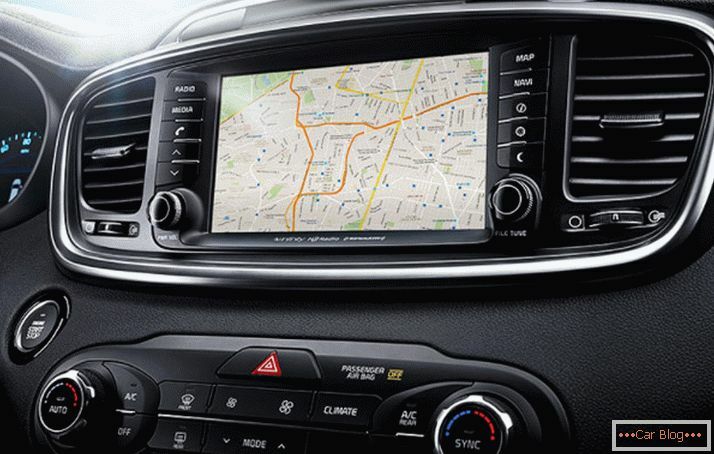 For example, cruise control, monitoring of "blind" zones on the roads and rows, as well as monitoring driver fatigue. 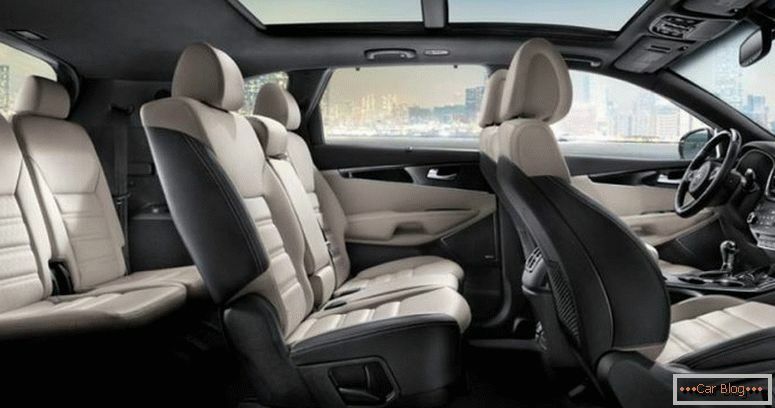 At the moment, Kia Sorento is available with a gasoline and diesel engine with a capacity of 2-2.2 liters and a capacity of 186 to 240 horsepower with an eight-speed gearbox. The price of Sorento reaches almost 25 thousand dollars. While the company is silent about the appearance of an SUV in other countries. Recommended article: The French are going to bring new Renault models to our market. 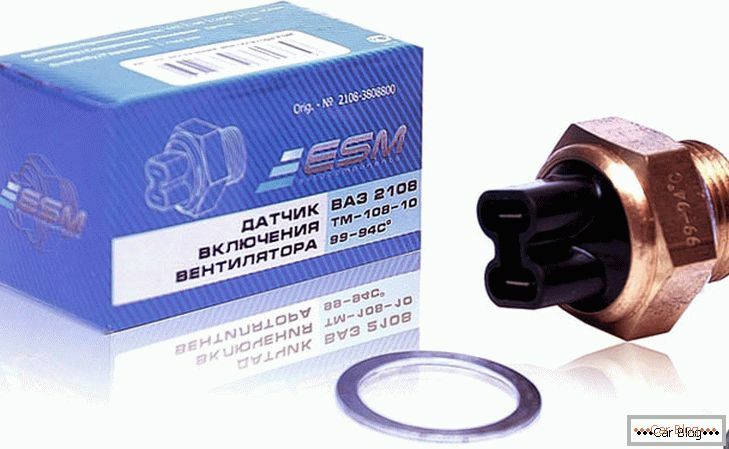 Recall that the previous model from the company Kia is still gaining popularity in the Russian market. Past Sorento Prime also has a gasoline and diesel engine, which holds from 188 to 200 horsepower. 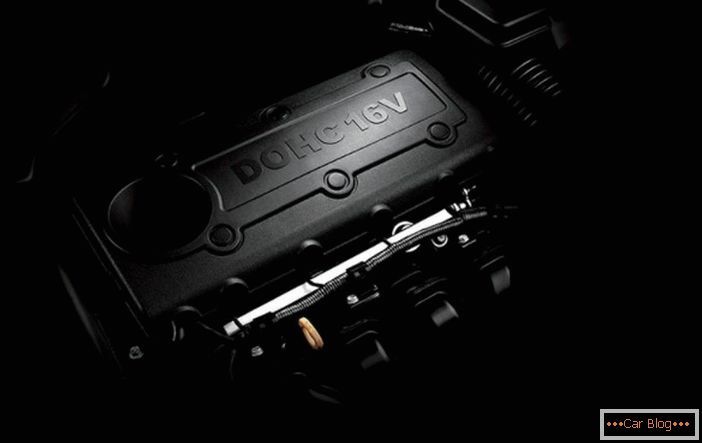 Newer versions of the car are equipped with a larger engine - 3.3 liters and 250 power. 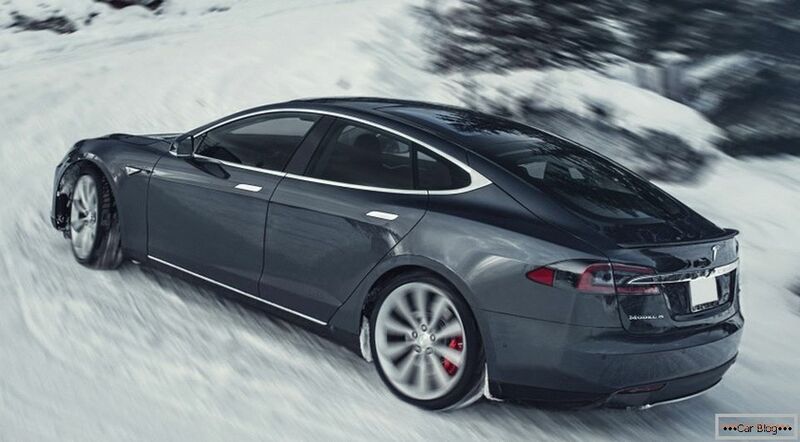 This model has a six-speed automatic gearbox. Price, as well as popularity, continues to grow depending on the configuration. So, the 2017 Kia Sorento model has a price of more than 2 million rubles. How to connect a subwoofer to an amplifier in a car?